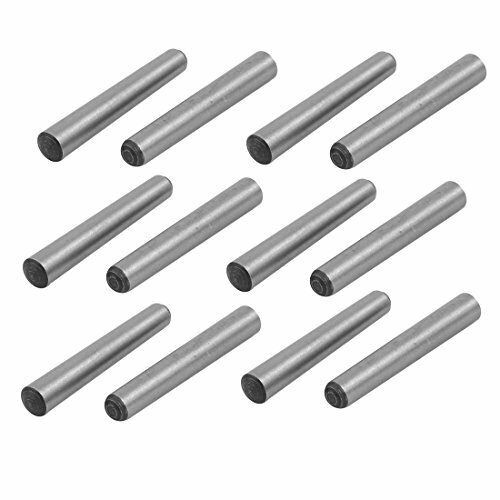 A taper pin is a carbon steel rod with one end having a slightly larger diameter than the other. Preferred for parts which have to be taken apart frequently and when absolute alignment is required. Weight: 135g; Large End Diameter: 6.9mm / 0.27"
Length: 45mm / 1.8"; Small End Diameter: 6mm / 0.24"